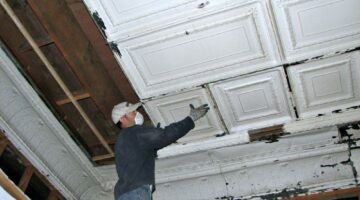 Want to get the most bang for your buck when tackling a home building or remodeling project? 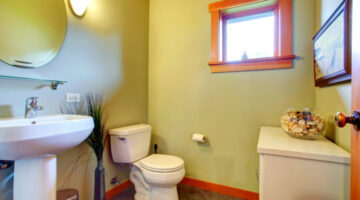 Here, homeowners share DIY home projects that have a low cost and a high return by boosting your home's value. See how you can do these things yourself (or hire someone on the cheap) to get the most for the time & money you spend. 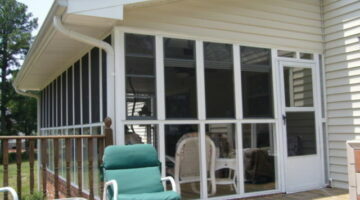 When it comes to choosing screened in porch windows for screen porch enclosures, there are many options. My parents proved that Eze Breeze windows are a smart alternative to plastic sheeting for screened porches — theirs even survived a tornado! Here are some reasons to choose vinyl glazing over glass windows — plus photos. 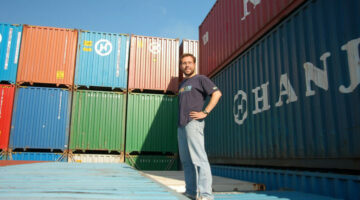 Shipping container homes are popular. But are they really less expensive & easier to build than other houses? Some good & bad things about these tiny homes. 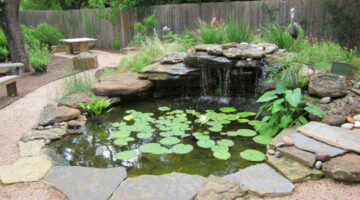 Wondering the true cost of adding a water garden in your backyard? Here’s how to build a pond, along with how much money & which supplies you’ll need. Update your old appliances with liquid stainless steel paint! It’s an excellent way to stretch your budget while giving your appliances a facelift.